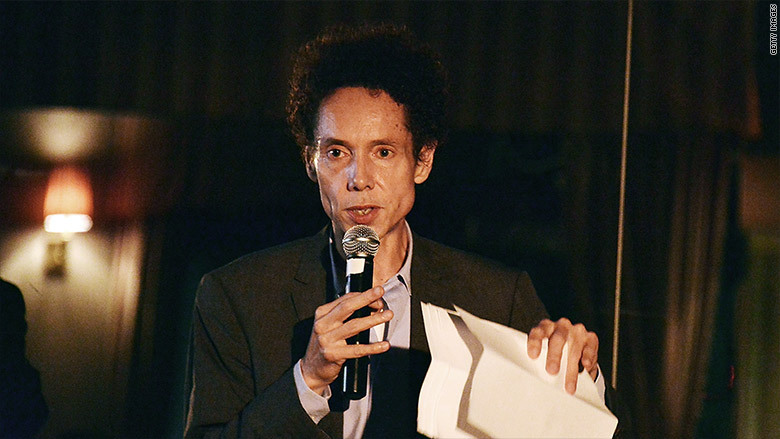 Malcolm Gladwell is foregoing books for a podcast. Malcolm Gladwell's next project isn't a book, it's a podcast. The author of "The Tipping Point" and four other books is partnering with Panoply, a prominent podcast maker, for a series called "Revisionist History." The 10 episode series will start on June 16, with a new episode each Thursday thereafter. Panoply, owned by The Slate Group, is positioning "Revisionist History" as its first star-driven podcast series. It says the show will be highly produced -- the audio equivalent of a Netflix series as opposed to an amateur YouTube video. Panoply chief content officer Andy Bowers said, "It's like one of his books has come to life." "Revisionist History" is being written by Gladwell. Panoply says he's examining "events in the past that have been overlooked or misunderstood."